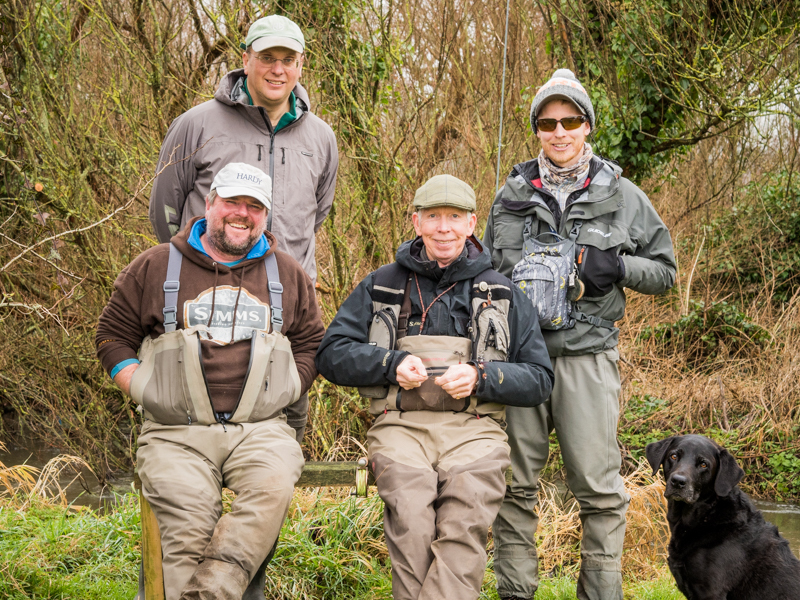 Huge thanks to Charles & Alex Jardine for coming along for our annual Grayling Day. Unfortunately the river was brown & cold after over night rain so no fish were caught. But we did enjoy one of John Aplin’s curries next to river – thanks to him for that and for Members who also contributed to the lunch.